JUST ANNOUNCED: Voudou Party at the Train Station! 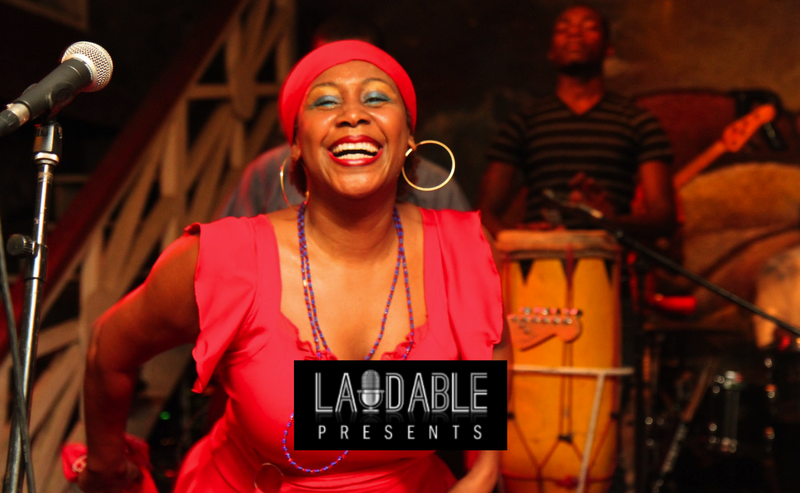 Named for the initials of its founder, Richard A. Morse, RAM brings voudou to mizik rasin (“roots music”) like no other Haitian band. Which is to say, their performances are like a ritual and a party all at once; a kind of mystical celebration. And a big party needs a big room, so we’re back at Union Station for this all-killer, no-filler Caribbean edition of the World Music Collider. RAM is all of Haiti, all at once. It is deeply ancestral: steeped in voudou; layered in African polyrhythms; and symphonized with the ceremonial one-note calls of the rara horns. And it is also earnestly present in history: funky, political, electric, multi-generational, and as much on the street as it is on the stage. The group has been squarely at the center of Haitian music since the late 90s -- but only in the past decade and with their two most recent releases, they are really taking off. And who is COMBO LULO? 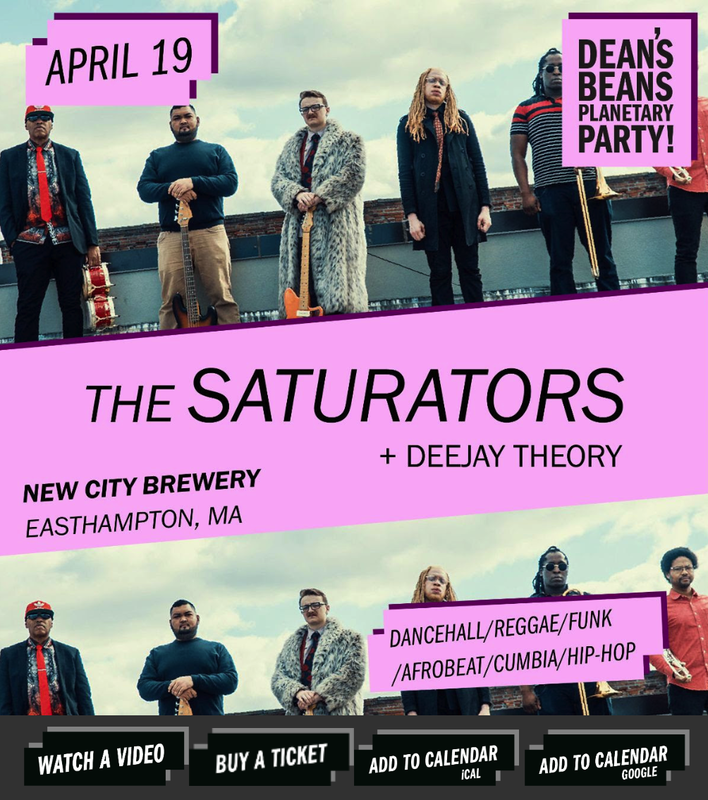 They’re so new even Brooklyn hasn’t heard of them yet, but the minute we put our ears to their mongrel compositions of ethio-jazz + dub reggae, cumbia + rocksteady, we knew they were the perfect complement to RAM. That's two Valley debuts in one night, and a tropical journey from the iconic roots of reggae to the future-past of Haiti's rich island culture. COMBO LULO'S heavy horn orchestra draws from afrobeat, Afro-Latin rhythms, and deep Jamaican foundations. RAM's rara horn ensemble, coupled with Ebo and Kongo drumming, are the deeply authentic sounds brought from West Africa by the first generation of Haitian slaves and marinated in the Creole traditions of the island. Have you been wondering why these Colliders are numbered? It's because each is completely without precedent. Yup, you don't want to miss this one either. Join us at the tip-top of your Memorial Day Weekend for a singular Tropics-meets-Western Mass experience. 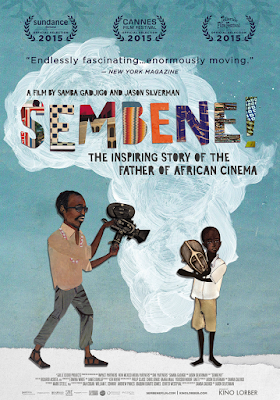 Join documentary filmmaker and Mount Holyoke professor Samba Gadjigo for an intimate discussion with other African and African American innovators on the role of story in sustainable development and social change, followed by a screening of SEMBENE! 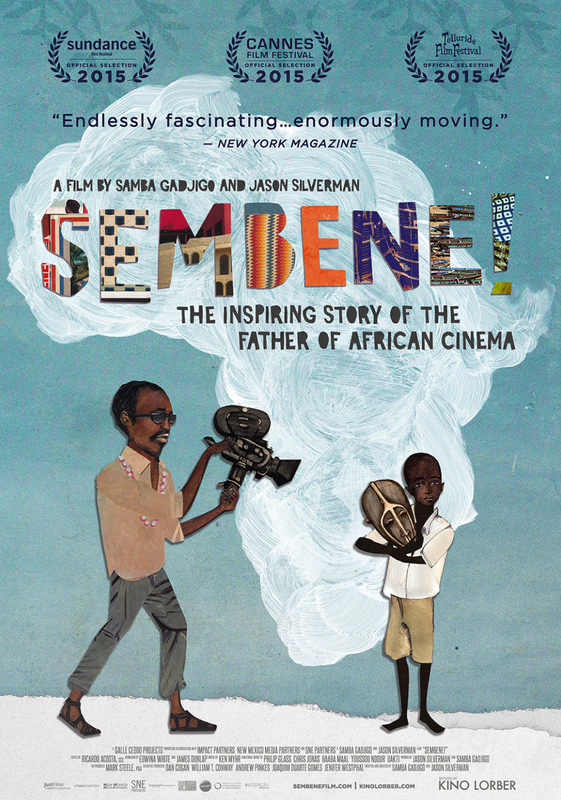 The film chronicles the life of self-taught novelist and filmmaker Ousmane Sembène who understood cinema to be a powerful tool for teaching Africans about African stories and for preserving African artistic history and aesthetics.